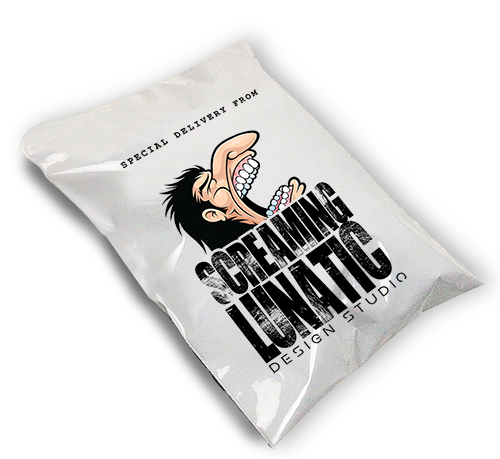 Located in Monmouth County within Bell Works #Metroburb in Holmdel, NJ, Screaming Lunatic Design provides Social Media Management and Training in all platforms like Facebook, Instagram, Pinterest, YouTube, Twitter, Google Plus, Linkedin, GPS Advertising and more. We provide 3 primary services when it comes to Social Media Marketing of which 2 are showcased below, the 3rd is Social Media Consultation for a one-time meeting or as a retainer service. The services we provide are based upon experience of client needs which differ from company size, ability and budget. 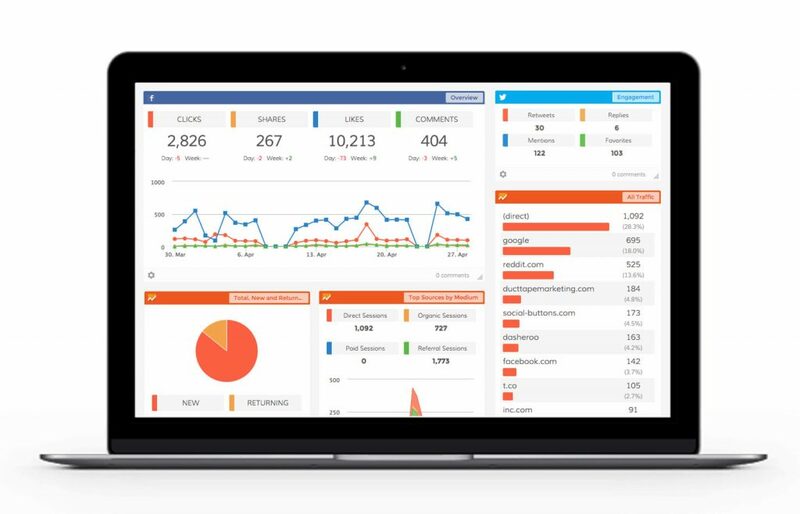 Matching your target client with your product or service and advertising that leverage against the proper platform. And then after even all of that is decided upon, you need to decide what kind of advert you will use. On Pinterest, “WOW” photos stand out, especially detailed ones where on Instagram a quick video works well and then within each program if it should be within the Story, a post and then the time and days of the week and so on and so on. So even after determining all the variables of only a few we just mentioned it still may or may not provide an ideal ROI the first time around…there is no secret sauce, do not permit anyone to tell you they obtain it, they are simply bullshitting you. Sales and Marketing has a human element which changes by the second for each person. There are Best Practices along with some risk taking and that, if there is one, is the true secret sauce which is that it is near impossible to determine the clicks and movements of a user. What is simpler to determine is based on data and facts. Once you have captured a potential consumer, creating the path to your Call To Action becomes an easier challenge to overcome. With Social Media, you can embrace it or not but the simple fact is that it is here and while the songs may change, the dance floor is always packed, so if you are running a business you need to dance. We provide your setup of the Social Media brands you would like to work on. This is done through us meeting and discussing what platforms would work best, what may not be needed and from there we get you moving forward. We will then setup or fix up those chosen platforms with our design skills, we will write Keyword-Smart Copy for any Bios or pertinent information needed for your Social Media page. From there we can create your Advertising and provide you with a set number of Posts that are ready to go. There are two parts to social media management. First, we’ll make a determination about which social media channels are suited to your brand. Then, we’ll help you use various social media sites to manage your brand online. It is important to note that not all social media sites are created equal. Some of them are more pertinent to specific business models than others. We manage and guide you monthly with great design, targeting and research. We provide you the same services a Marketing employee and/or team at a fraction of the cost. Sign up for our inconsistent Newsletter. 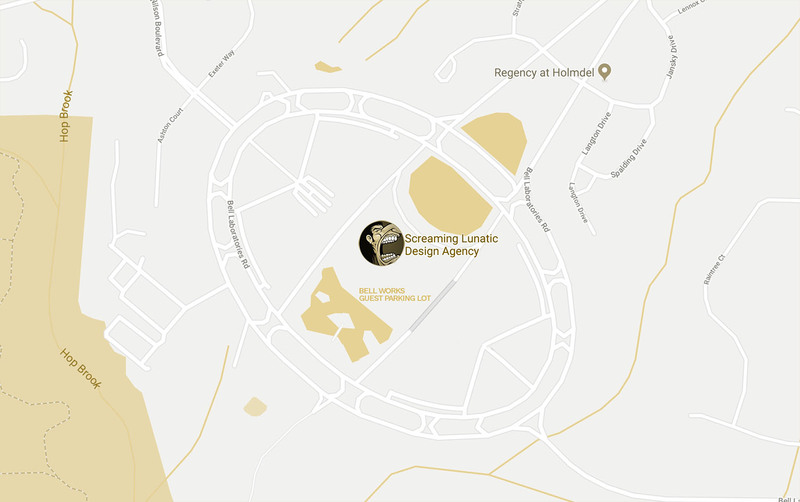 We will randomly send you an email with recent designs, trends, articles and even some of the amazing events you can attend at our office complex, Bell Works! We may even send out a special package once in while with some good stuff…seriously sign up….seriously.